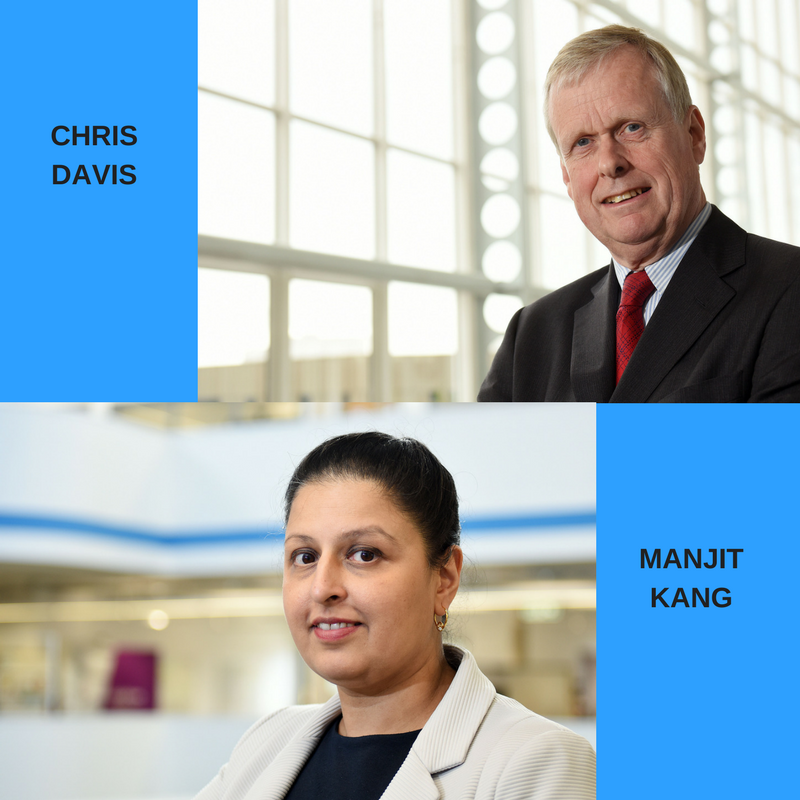 Chris Davis, recently retired Regional Credit Director, Barclays Bank and Manjit Kang, Diversity Ambassador, Relationship Manager & Real Estate Manager at NatWest Bank, have been elected to the Board of ART Business Loans. Chris and Manjit join seven other members of the volunteer Board, which is chaired by Nick Venning, former Marketing Director, Global Industries at PwC and a Deputy Lieutenant for the West Midlands. ART’s remit is to lend to businesses which do not meet the banks’ lending criteria, either at all, or because they have already lent as much as they can, and it often lends alongside the banks as part of a package of finance. “We are grateful to both Barclays and NatWest for their continued support and look forward to working with Chris and Manjit in the years ahead as we aim to double our lending portfolio and help even more businesses unable to access finance elsewhere,” says Steve. ART currently has £7.5m to lend to businesses in the West Midlands and is actively seeking further funding to ensure it can meet demand from businesses seeking to grow, diversify, or simply meet the everyday challenges of cashflow.